Theatre Bristol is pleased to present The Best Christmas Pageant Ever as part of its family-friendly 53rd season of ARTspace and Paramount shows, including Lessons from Shakespeare: How to Avoid a Personal Tragedy with River's Way; Alexander and the Terrible, Horrible, No Good, Very Bad Day; Chitty Chitty Bang Bang; Tartuffe; Pinocchio;and Fiddler on the Roof.Directing The Best Christmas Pageant Everwill be Theatre Bristol veteran actor and director Steve Baskett (Mark Twain's Tom Sawyer and The Adventures of Robin Hood). The Best Christmas Pageant Ever is based on Barbara Robinson's much-loved best-selling novel by the same title.The Best Christmas Pageant Ever is presented through special arrangement with Samuel French. "In this hilarious Christmas classic, a couple struggling to put on a church Christmas pageant is faced with casting the Herdman kids — probably the most inventively awful kids in history. You won't believe the mayhem — and the fun — when the Herdmans collide with the Christmas story head on (Samuel French)!" 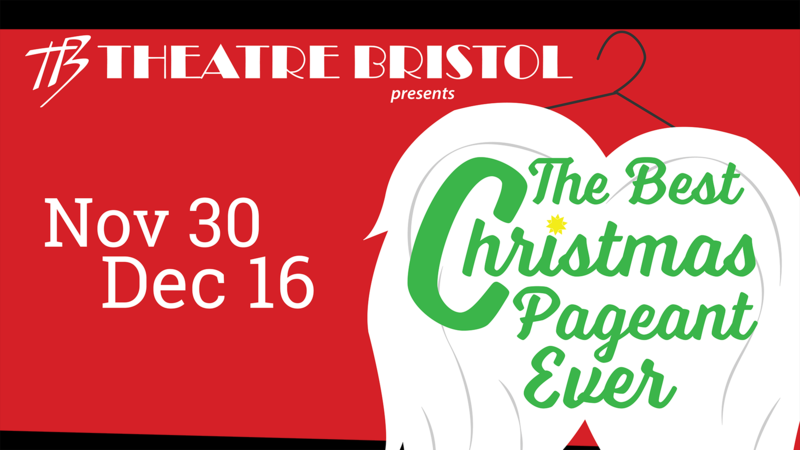 The Best Christmas Pageant Ever opens November 30, and runs for three weekends at Theatre Bristol's ARTspace, Fridays at 7:30 pm, Saturdays at 5:30 pm, and Sundays at 2:30 pm, closing on December 16. Tickets are $12 for adults and $10 for seniors and students, and will be available at www.TheatreBristol.org/tickets. Bloom hosts an open mic every first Wednesday of the month. Come join us December 5th! 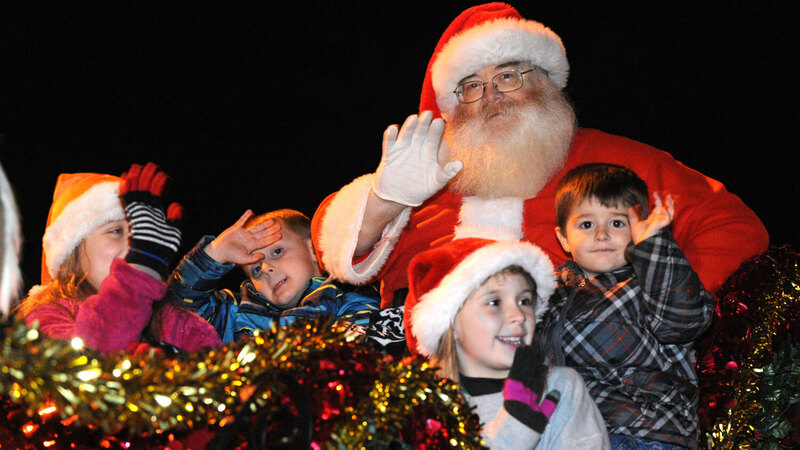 Thousands of area residents willlineState Street Thursday night, Dec. 6for the Bristol Christmas Parade.The parade, which has been taking place in the downtown area for more than a century, is a program of the Bristol Chamber of Commerce.The nightsfestivities, which will start on Bob Morrison Blvd., make its way through the center of town before finishing up at the Train Station. As always, jolly oleSaint Nick will make his presence known, riding in the final float. REGISTER HERE — Deadline to register is Friday, November 30, 2018. All Parade Credentials will be mailed to the address you provide IFyour registration is completed by November 22. For those who registerAFTERNovember 22, you will need to come to the Bristol Chamber to pick-upyour credential packet. The Bristol Chamber of Commerce hours of operation are Monday — Friday 8:30 a.m. — 5 p.m.
An evening of Jazz, Blues and R&B featuring "Cleve Edwards Live at Blackbird Bakery", Thursday, December 6th, 7:30pm till 10:30pm. We are sure you will enjoy this inspiring, life-long musician and accomplished artist!! 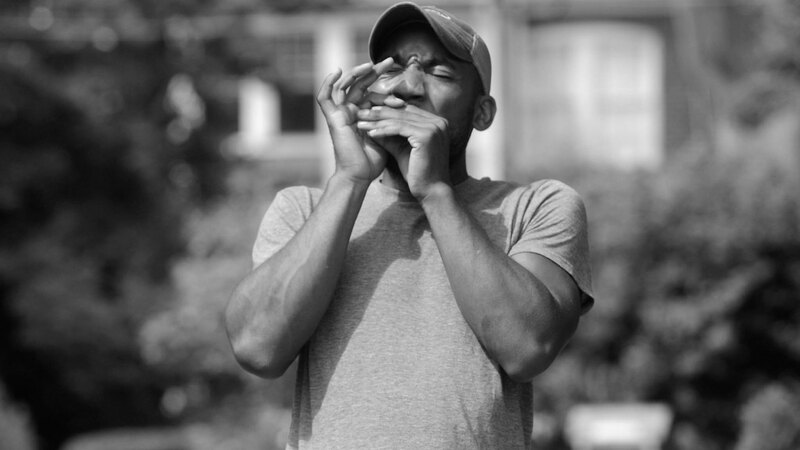 Mr. Edwards' vocal talents are akin to Michael McDonald and Louis Armstrong...a deep, “bluesy”, soulful style of music. His repertoire is broad and ever changing, and believes no artist can ever “stand still” in his talents and to grow in music is to still have the passion for the artistry. 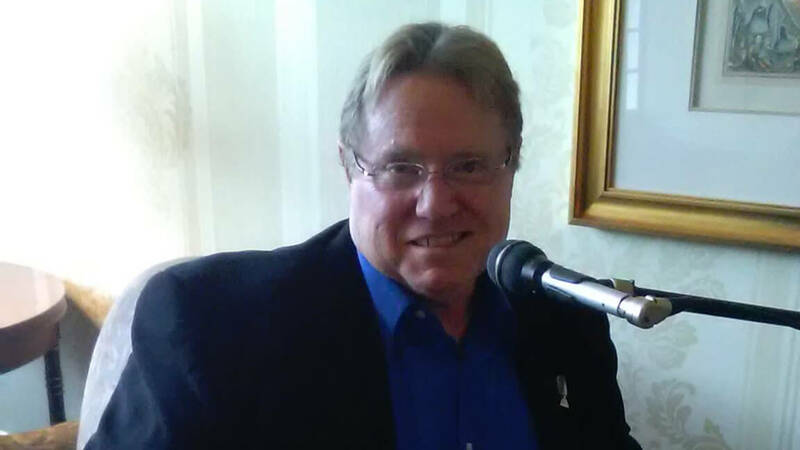 In the early 1970’s, Cleve performed with various well known artists, and opened for big name bands such as Bonnie Raitt, The Four Seasons, Ike and Tina Turner, Johnny Winter, and The Allman Brothers Band, just to name a few. More than 40 years after its inaugural production of “The Nutcracker,” Bristol Ballet continues the tradition of this beloved ballet, while adding refreshing changes to keep things interesting. There will be a few four legged doggie cast members in the show, as well as new and returning professional guest artists, a new way for Clara to travel home, and maybe even an appearance by someone made famous by the 1927 Bristol Sessions! 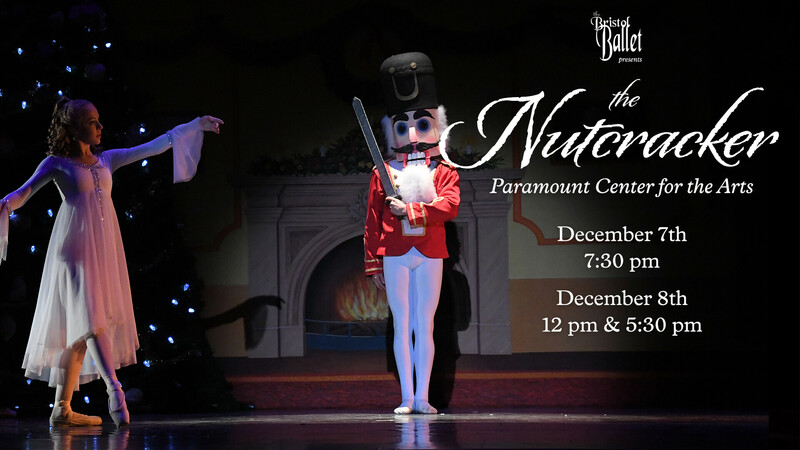 Local dancers and community people continue to be the heart and soul of this production; we look forward to seeing you in the audience and spreading joyful holiday spirit. 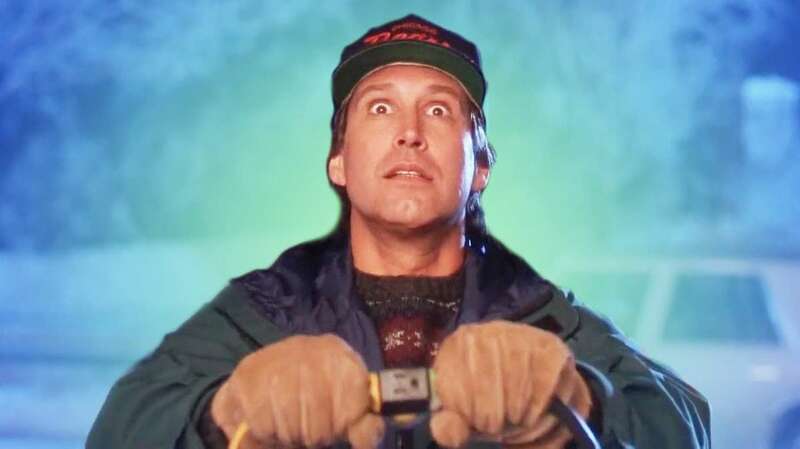 Showtimes are Friday, December 7 at 7:30pm; Saturday, December 8 at noon; and Saturday, December 8 at 5:30pm. Tickets are available online at www.paramountbristol.org or at the Paramount Center for the Arts box office. The Birthplace of Country Music proudly presents the acoustic blues, folk, and soul of Andrew Alli, accompanied by Josh Small, in the Performance Theater at the Birthplace of Country Music Museum. 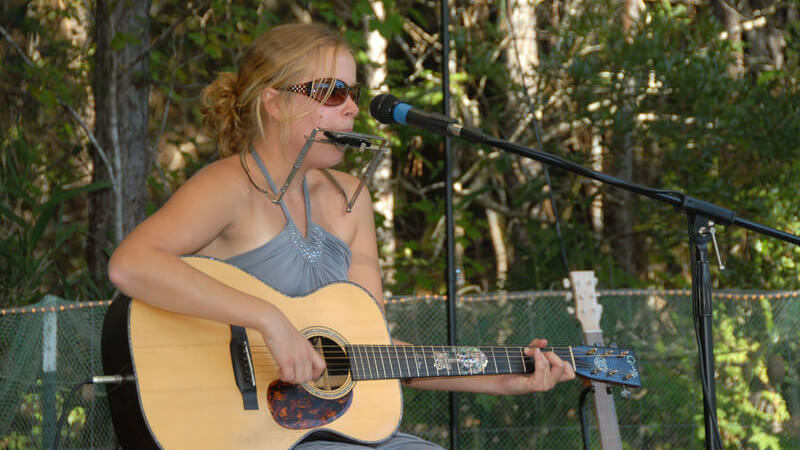 Asheville, NC folk songstress Jane Kramer will be debuting songs from her newest record, slated for a March 2019 release. Local hero Momma Molasses kicks off the evening! 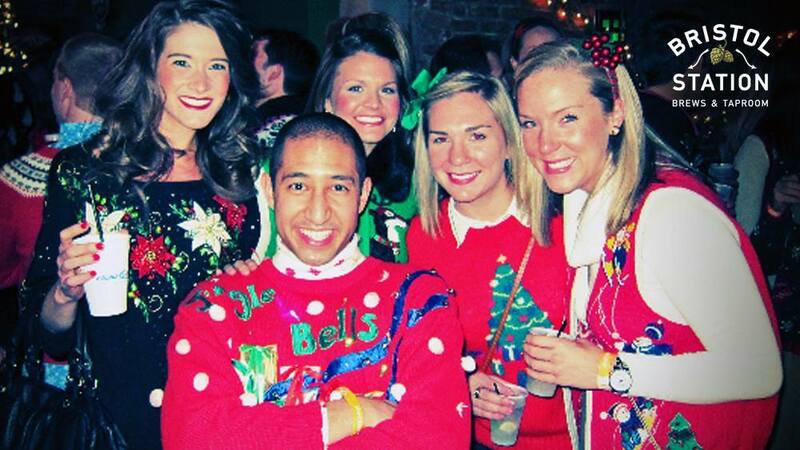 Get in the holiday spirit by putting on your parent's tackiest Christmas sweater and party with us on Saturday, December 8! Donate 5 non-perishable food items to be eligible. Party starts at 7 PM. Judging at 9 PM. #BristolStationGift Certificates up for grabs! Donations benefitFeeding America Southwest Virginia. Tickets for the self-guided tour are $12 per person in advance or $15 the day of the tour. 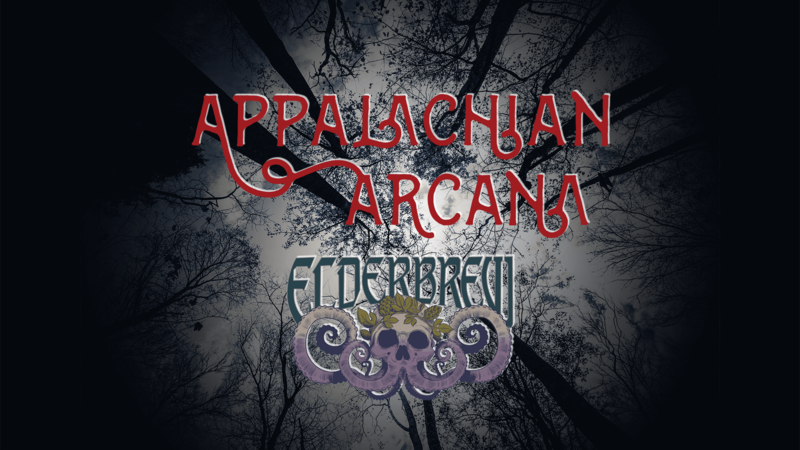 Tickets are available at Cranberry Lane, 623 State St., Bristol, Va. (276)652-9899, Country Gallery Florist, 193 Old Airport Road, Bristol, Va. (276) 669-8099, Grand Antiques, 615 State St., Bristol, Virginia, (276) 591-3443 , and Southern States Bristol Co-op, 1313 Euclid Ave., Bristol, Va. (276-669-8101). 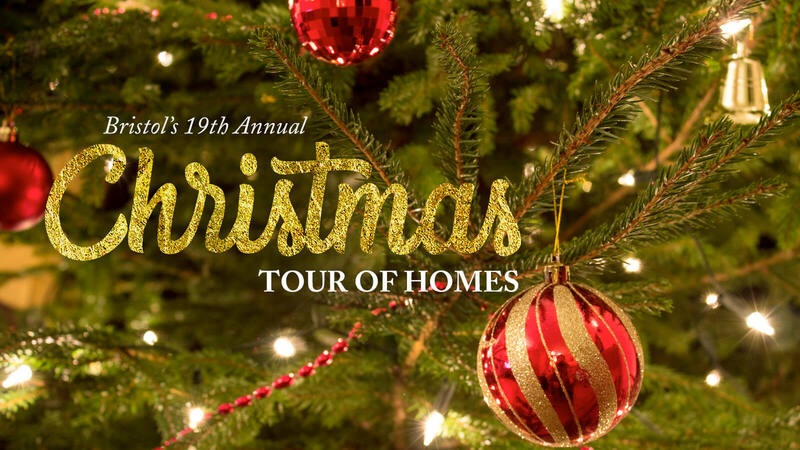 Tickets must be presented at each home and can also be purchased at each residence the day of the tour. Comfortable low-heeled shoes are advised for safety. 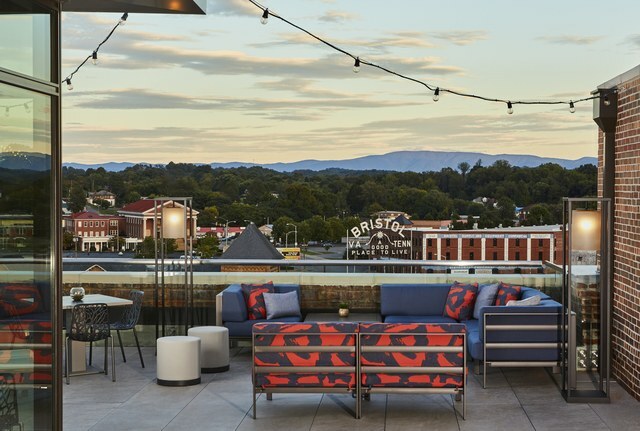 The event, co-sponsored by Premier Printing Company, (Director) Jewell Williams , is a benefit to sponsor transplant lodging at Vanderbilt Hospital for area residents. 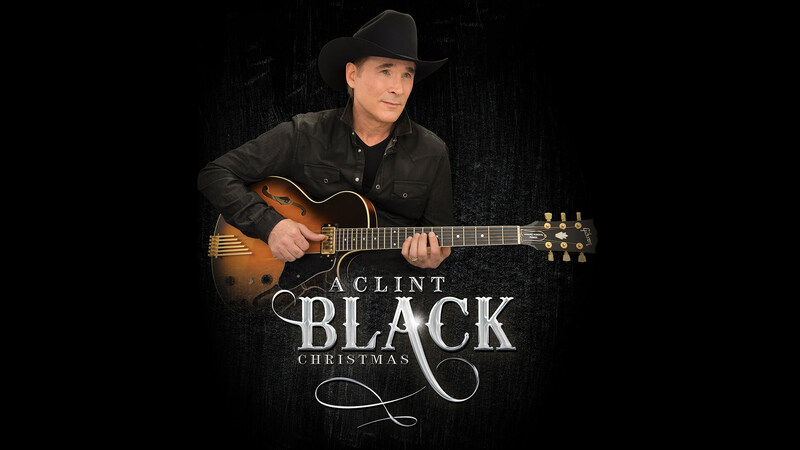 Multi-platinum-selling country legend Clint Black brings holiday cheer to Paramount Bristol with A Clint Black Christmas. The holiday-themed show will include a sampling of fan favorites as well as music from both of his Christmas albums: Christmas with You and Looking for Christmas. Black has sold over 20 million records, earned more than a dozen gold and platinum awards in the U.S. and Canada, landed nearly two dozen major awards and nominations, including more than a dozen GRAMMY nominations, and earned a star on the Hollywood Walk of Fame. 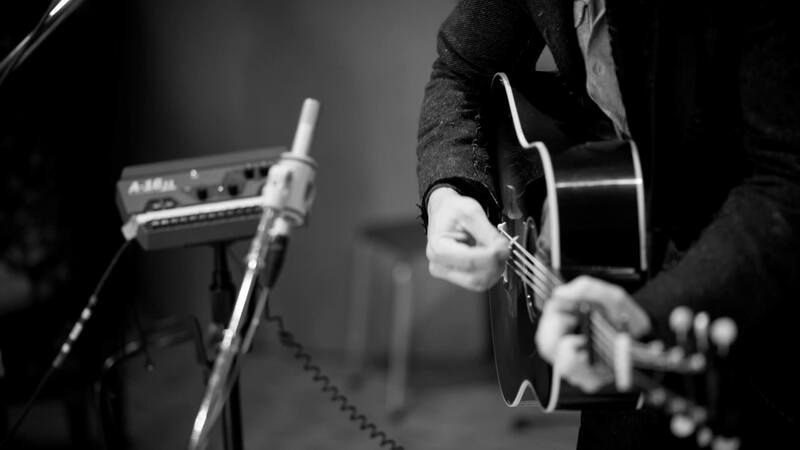 The singer, songwriter, actor and multi-instrumentalist has had one of the most storied careers in modern music. He surged to superstardom as part of the fabled Class of ’89, reaching #1 with five consecutive singles from his triple-platinum debut,Killin’ Time (unprecedented from a debut album in any genre). Black followed that with the triple-platinum Put Yourself in My Shoes, and then a string of platinum and gold albums throughout the ’90s. Perhaps most impressively, Black wrote or co-wrote every one of his more than three dozen chart hits, including “A Better Man,” “Where Are You Now,” “When My Ship Comes In,” “A Good Run of Bad Luck,” “Summer’s Comin’,” “Like the Rain” and “Nothin’ But the Taillights,” part of a catalog that produced 22 #1 singles and made him one of the most successful singer/songwriters of the modern era. Attention Downtown merchants, residents, and property owners! 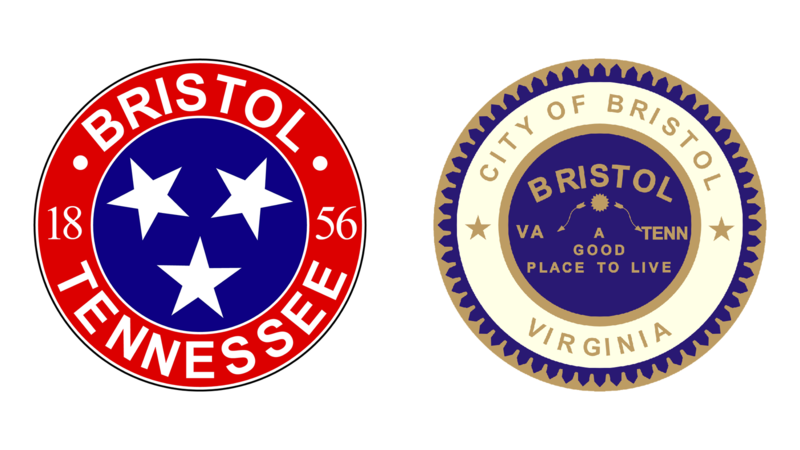 Join City of Bristol VA Mayor Mumpower and City of Bristol TN Mayor Feierabend for coffee and conversation. Coffee and pastries will be served. Join the Bristol Public Library on Tuesday, December 11, for a free movie showing of A Christmas Story at 6:00 p.m. Popcorn and water will be served, and we might even have a surprise in store for our movie attendees! 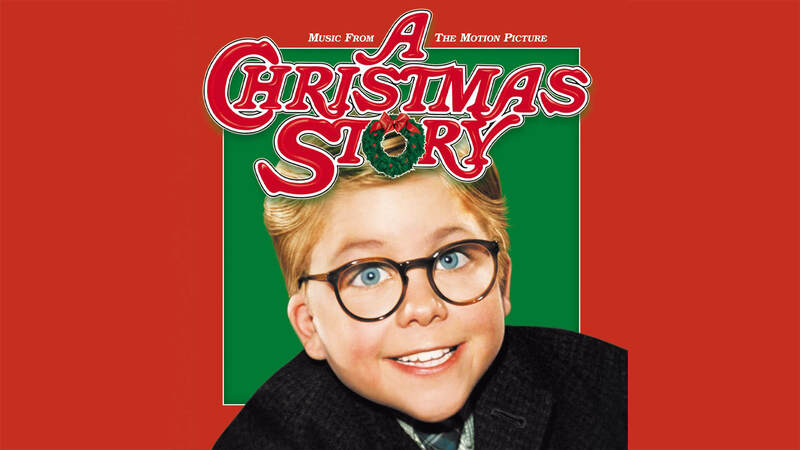 Based on the writings of and narrated by author Jean Shepherd, A Christmas Story follows Ralphie Parker (Peter Billingsley) as he deals with school, bullies, snow, his little brother, and dreams of one day getting a Red Ryder BB gun. Frequently at odds with his cranky dad (Darren McGavin) but comforted by his doting mother (Melinda Dillon), Ralphie struggles to make it to Christmas Day with his hopes of finding a Red Ryder BB gun under the tree — and his glasses — intact. 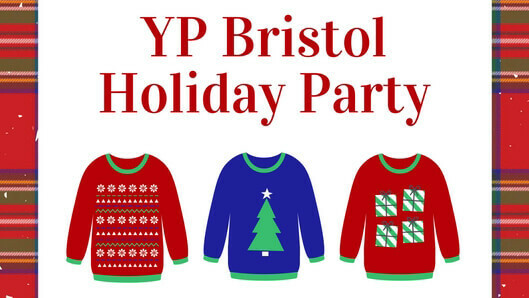 YP Bristol will hold its holiday party at Studio Brew December 12th at 6pm. Wear your best worst sweater for the tacky sweater contest. RSVP here. 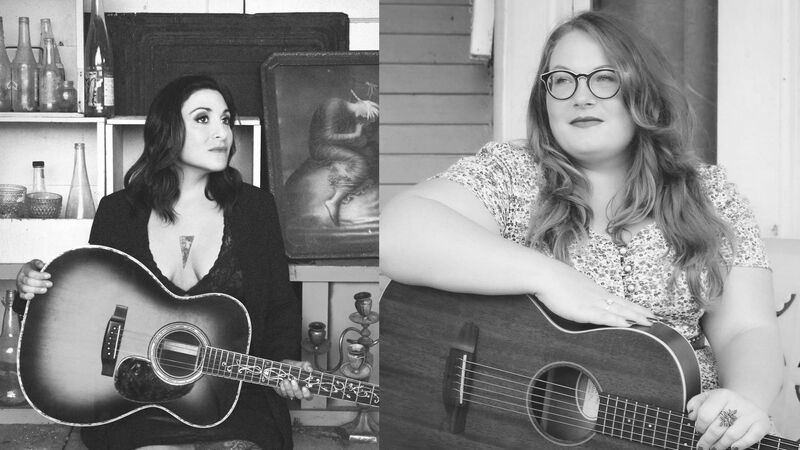 The Birthplace of Country Music is proud to announce that registration for the 2019 Pick Along Summer Camp 2019 is now open. It's the perfect Christmas gift for the budding musician in your life! Expert instruction on the same style of instruments that were used in the 1927 Bristol Sessions recordings (guitar, fiddle, and banjo)! 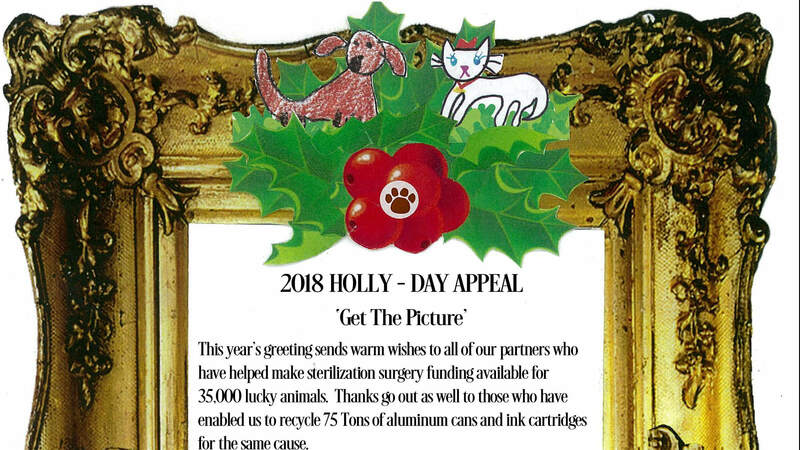 It's the 2018 Holly-Day Appeal! Holly Help cannot do what they do without your help. With all area shelter bursting at the seams, it is SO important to spay or neuter the animals – your pets or feral animals that you can catch. Please, THEY need your help! You can either mail in your donation or use the all new "Donate" button now located at the top right of Holly Help's Facebook page. Help us help you help them! Thank you for all you do! And Happy Holly-Days from Holly Help! Black Jacket Symphony: Tom Petty and the Heartbreakers "Damn the Torpedoes"